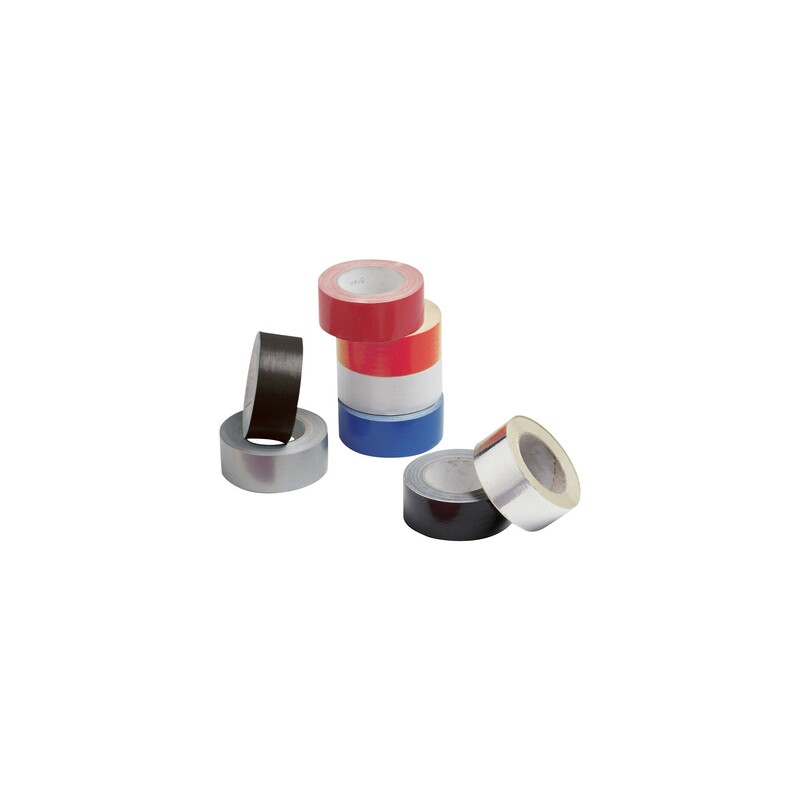 Tank tape, 50 mm wide, highest adhesion. 50 m roll. Colours: black, red, blue, white, grey.